The Historic Yaralla estate on the banks of the Parramatta River, just a few kilometres from the CBD, is unique in that it still sits on an original 50 acre grant to convict Isaac Nichols who became the colony’s first postmaster and a wealthy landowner. It later passed to Thomas Walker, who was president of the Bank of NSW until his death when the estate passed to his daughter, Dame Eadith Walker. 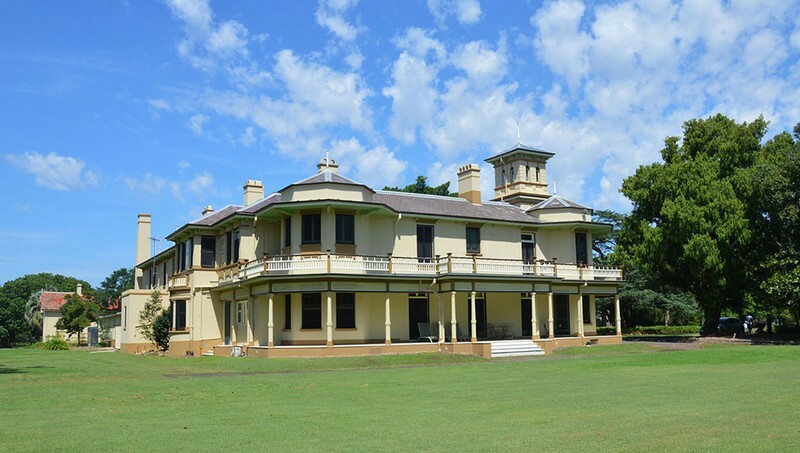 On Eadith’s death the land was presented to the NSW Government and trusteeship was given to Royal Prince Alfred Hospital to operate the home as the Dame Eadith Walker Convalescent Hospital. Our guides will take you on tours of the extensive grounds and tell you the history of the only two families to have lived on the property and of the part the estate has played in the history of NSW. There will be a BBQ trailer for those who wish to purchase lunch and they will be selling Devonshire Teas in the historic Dairy building. For full details of the event, including costs, and to book tickets please visit the website.